The key to real cider and our family business is one and the same: real people. In a round about way, when you drink one of our ciders you’re tasting the people as much as the apples or pears. We’ve decided what varieties to pick and when, we’ve tasted the cider batches from bough to bottle, we’ve decided to tweak a batch here and there to add complexity and we’re standing behind the bar describing what we’ve done. All of our staff have been involved in some stage of the cidermaking process, so they can share their experience with you. They’ll probably even blend you a bespoke cider off tap if you ask nicely. 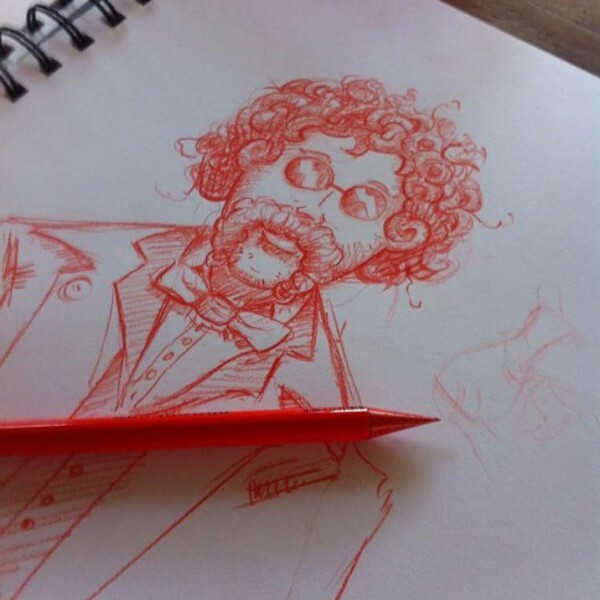 We take the same approach when working with other businesses, from our designers and suppliers to our stockists and customers, because we love to deal with real people. Everything we serve in the CiderHouse has been hand picked by us and, because Tassie is a small island, chances are we know the people who made it. So whilst we love to talk cider, feel free to ask us about whisky, wine, beer, mead, or whatever else we are serving. 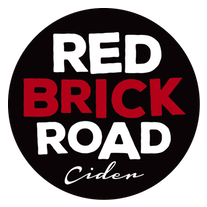 Corey is the face of Red Brick Road Cider, and what a beautifully hirsute face it is. 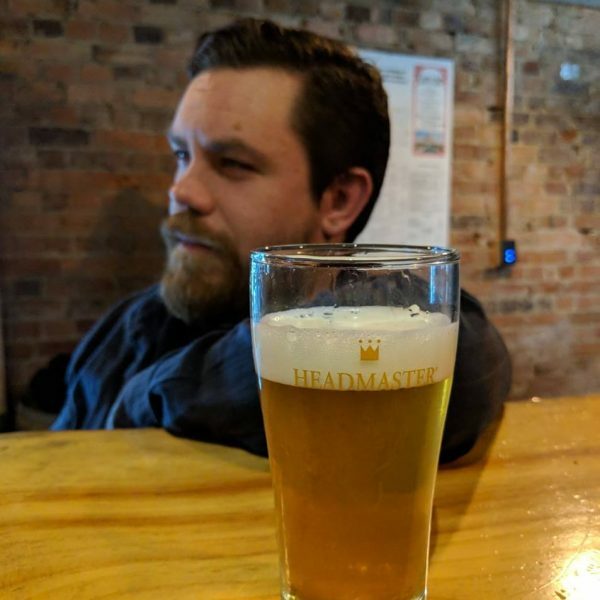 A man of many talents, Corey’s roles include organising fruit, cidermaking, serving cider, doing favours for Karina, building bars, stencilling everything and putting the logo on cars so he can pass off his passion for motor racing as a work activity. He is proud to be seventh generation Tasmanian and helped found the Tasmanian Cider Trail. You know you’ve had a good night in the Ciderhouse with Corey when you’ve heard Daryl Braithwaite’s “Horses.” He’s also pretty excited about the Tony Barber LP he’s bought for the new Ciderwork. Corey’s favourite cider is the Dry Hopped. 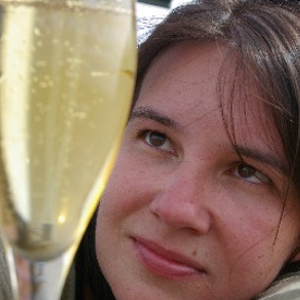 Karina is passionate about making things, from cider and sparkling wine to complex equations. 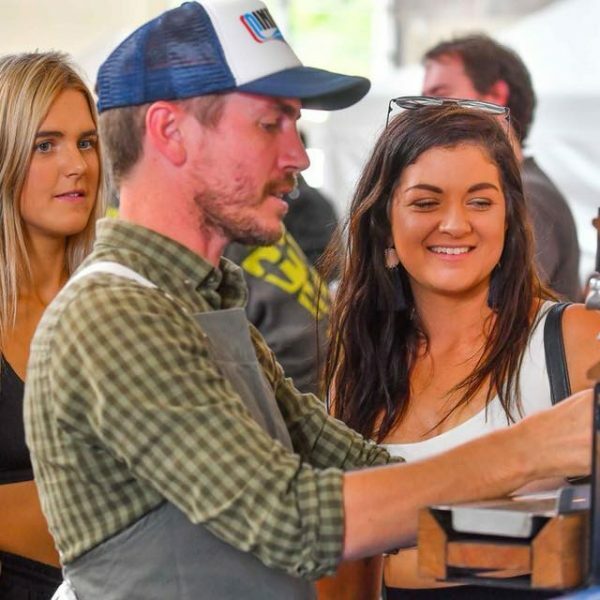 When not giving Corey useful advice, she can be found helping Tasmanian’s start and grow their agribusiness or enthusiastically talking about all things cider at an event near you. You’ll tell she’s in the Ciderhouse by the sounds of Mike Patton and Nick Cave. Karina’s favourite cider is always the next planned experimental cider.